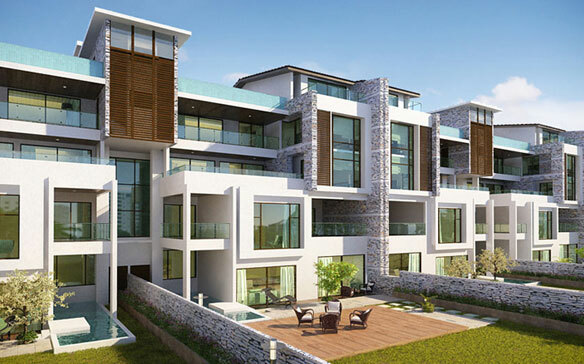 Embassy Grove - Leading Real Estate Property in Bangalore. History, heritage and the quintessential Bangalore lifestyle reside in the young, pulsing heart of Old Bangalore. 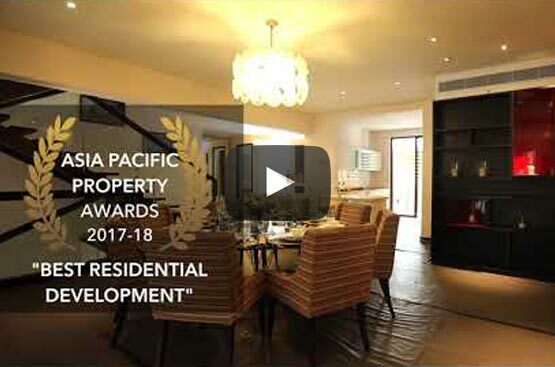 Spread over 7.93 acres with 106 duplex and triplex villaments ranging from 4,337 to 6,346 sft, each villament comes with a private garden/terrace garden. Borrowing a leaf from nostalgia, your villament at the Embassy Grove comes with its own expansive garden. Overlooking the undulating greens of the 18-hole golf course by Karnataka Golf Association, Embassy Grove is an exclusive gated community for the privileged few. A unique, gracious life you may relive at the Embassy Grove. 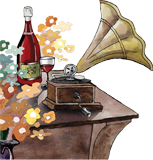 'Life in Grove' is a curated reprise of the yesteryears with a contemporary takes. 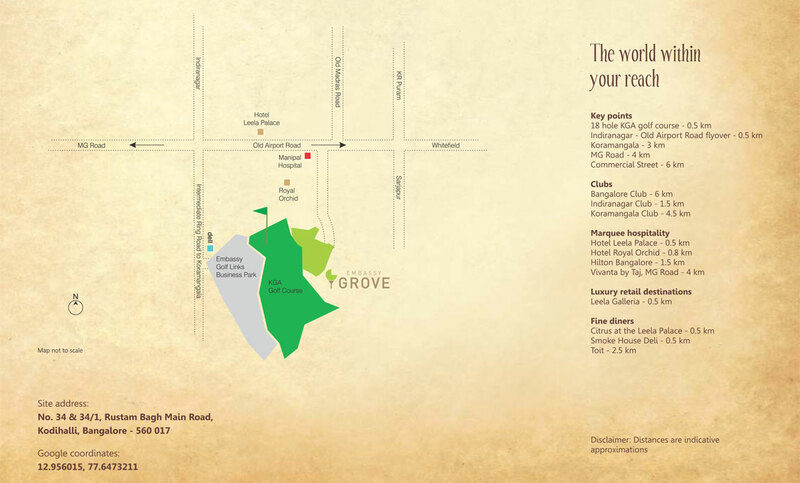 History, heritage and the quintessential Bangalore lifestyle reside in the young, pulsing heart of Old Bangalore. A sanctum for the soul where art, culture and entertainment come together to create an atmosphere which is vibrant and alive. The space and luxury of 'villa’ living with the modernity and convenience of apartment living in one unique fusion christened 'villaments'. 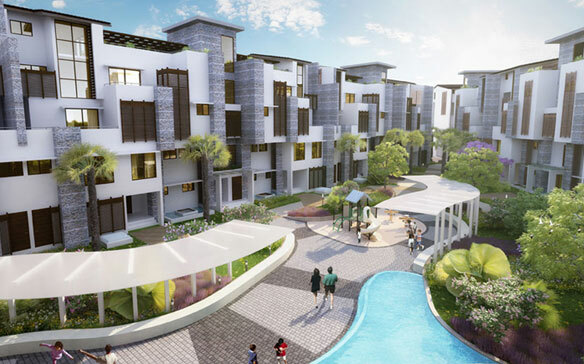 'Life in the Grove' is a contemporary take on the gracious life where space forms the backdrop to bespoke experiential options for the select few. Borrowing a leaf from nostalgia, every villament at the Embassy Grove comes with its own expansive garden and a pool with a sundeck. A tranquil, inspiring refuge to spend quiet times sipping coffee, laze under a mellow sun or explore 50 shades of green. 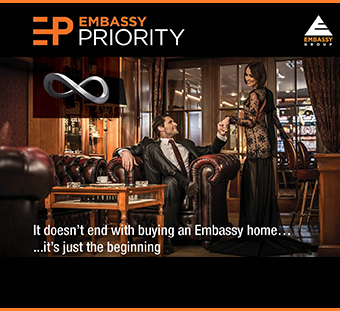 Embassy Grove is more than mere address, it is a community for kindred souls with a finer appreciation of the good life. A gracious world of luxury awaits you.